Bigger is indeed better! Carlisle Productions and the Fall Florida AutoFest return once again to their all new and ultra spacious facility, the SUN ‘n FUN complex in Lakeland, Florida On November 10-13, 2016. 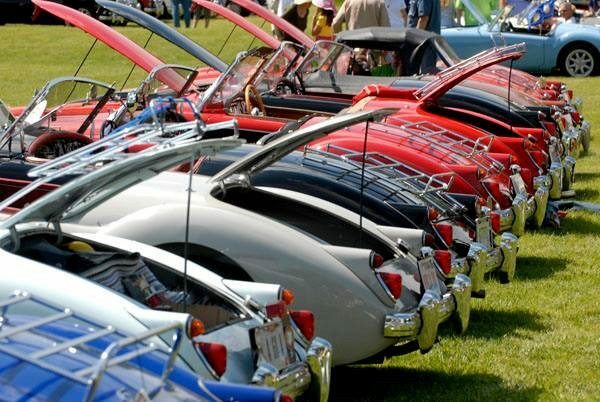 By coming to Lakeland and Fall Florida AutoFest, you’re not just coming to a car show or automotive themed weekend, you’re coming to an event that is suitable for enthusiasts of all ages. It doesn’t matter if you’re the most die-hard car guy (or girl) or you’re a family looking for a day out of the house, Fall Florida AutoFest has it all! 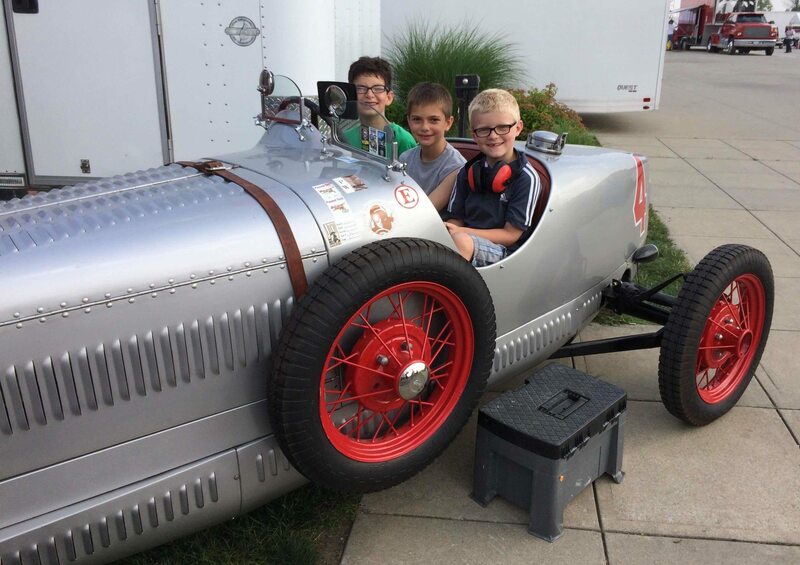 The weekend plays host to thousands of collector and classic automotive enthusiasts who will come to SUN ‘n FUN for one of the largest automotive swap meets in the region. In addition, there are classic cars and trucks available within the car corral or enjoy a thrilling collector car auction presented by Carlisle Auctions. Not only is there multiple forms of automobilia for sale, you can check out or be part of a classic car show. 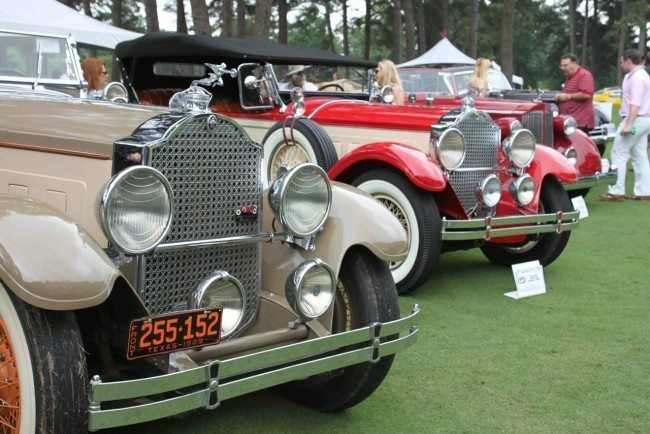 Throughout the weekend, hundreds of classics, spanning generations of production, will be on display with awards presented at the conclusion of the event. In addition, there’s a great array of food, games, displays, guests and more. Plus, Carlisle Events will tip its cap to what SUN ‘n FUN is all about, aeronautical excitement. The onsite museum will be open during the event, there will be helicopter rides, a fly over and more air themed fun. Each year will bring something different, so be sure to get involved today! Join our Heacock Classic team, Gary Gandy and Ken Fischer, and chat with us about your favourite collector or classic automobile. You can also get a quote from us, or pop into an online quote just below.